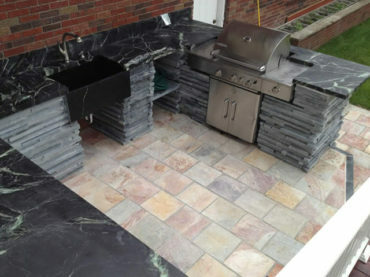 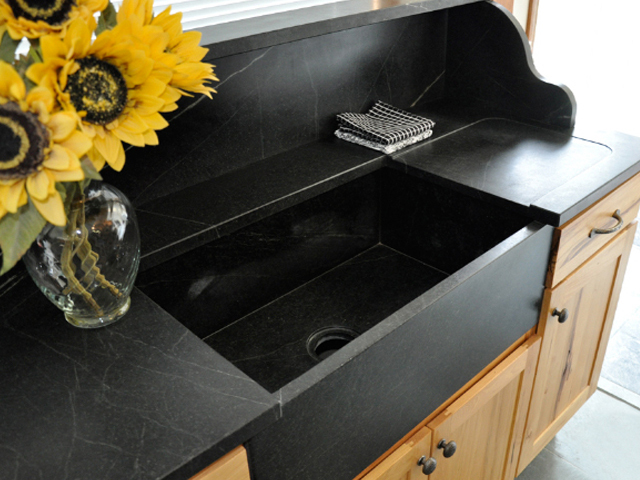 Soapstone is comprised primarily of talc with varying amounts of other minerals. 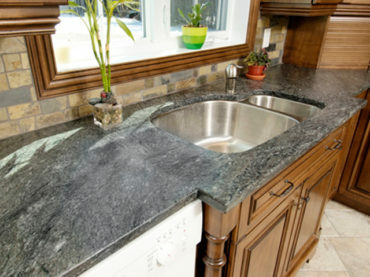 It is used for countertops and other various building aspects such as sinks, heaters, and fireplace surrounds. 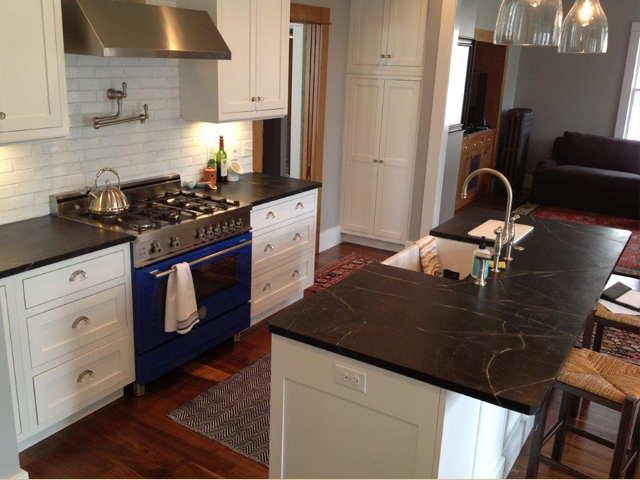 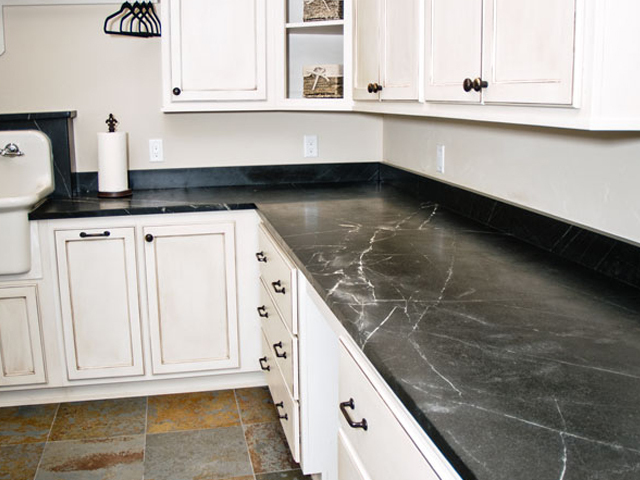 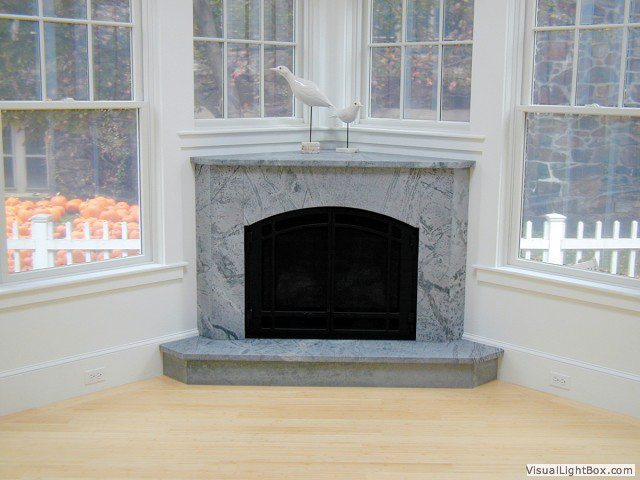 Soapstone is soft to the touch, has limited hardness, and is vulnerable to scratches from abrasives. Some treat soapstone with a food grade mineral oil to retain its luster and mask small scratches that are often common because of its talc content. 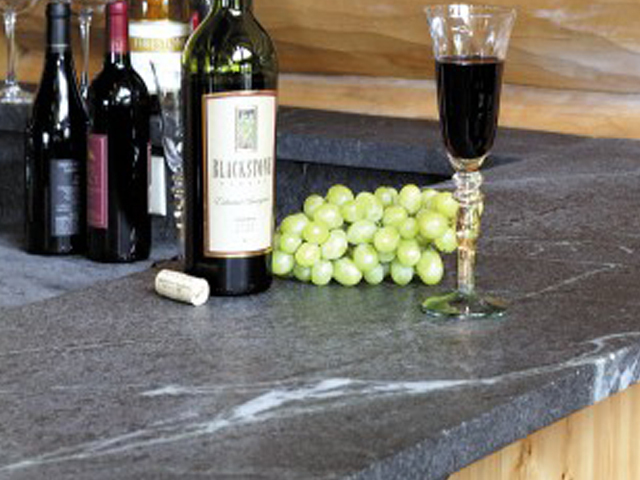 Others choose not to treat the surface and allow the stone to take on its own unique patina over time.